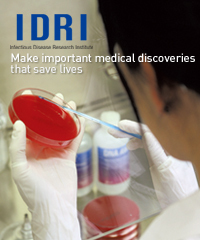 ANSORP NOW - 2015 Sep issue	..
ANSORP NOW - 2015 August issue	..
ANSORP NOW - 2015 July issue	..
ANSORP NOW - 2015 June issue	..
APFID/ANSORP has published 248 paper in the international journals as of 2019 through multinational projects by ANSORP and basic & clinical researches conducted at IDRI since 1999. 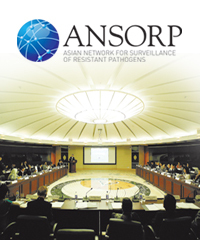 ANSORP has been successfully performing multinational projects on surveillance of antimicrobial resistance in major pathogens in Asian countries since 1996. 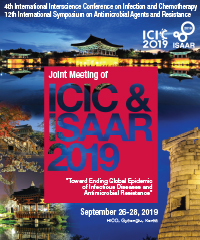 Recently, ANSORP has completed multinational multicenter studies on pneumococcal infections in adults and pertussis in children in Asian countries. 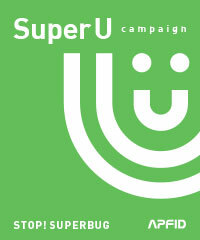 New multinational studies are in preparation and will begin soon. 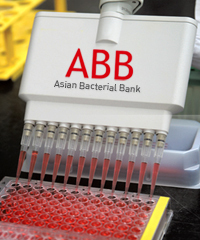 Over 60,000 major bacterial pathogens from 14 countries/areas in Asia have been collected (as of 2019).